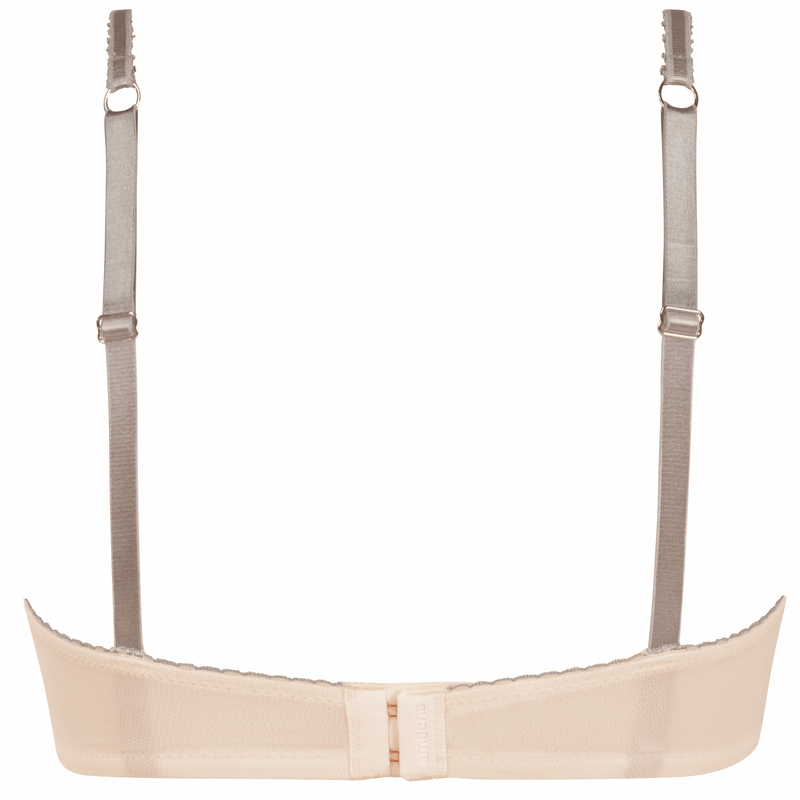 Amoena’s designers introduce a new kind of convertible bra: the Celine Non-Wired bra, with an adjustable centre front, features 2 different wearing options. With the centre pulled out, it’s a modest camisole bra capable of hiding scars or surgery sites; when you tighten the ribbons, the Celine bra has a deeper neckline – you can decide how you want to wear it. Of course, the Celine bra also includes Amoena’s signature soft pocketed interior cups which can hold a breast form or breast shaper.